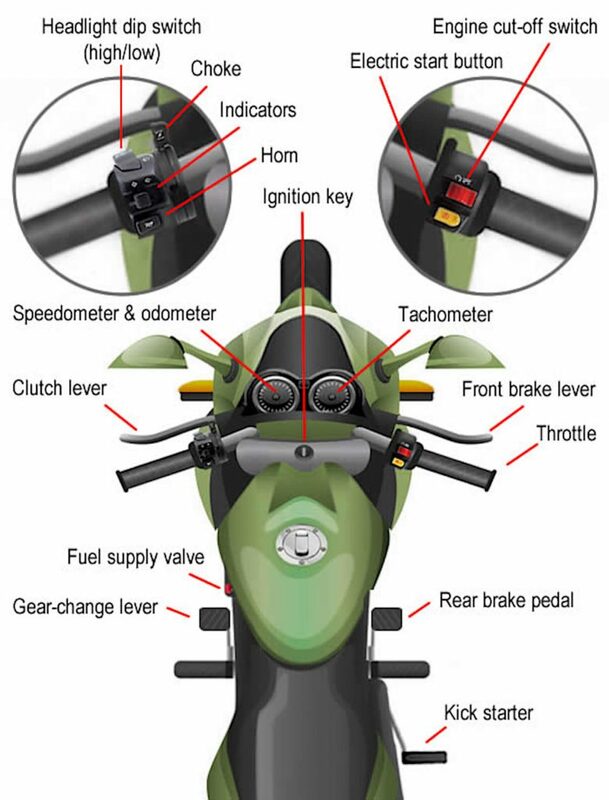 All motorcycles will have the same basic controls, however, it is important to check with your owners manual as styles and locations can vary on make and model. Floorboard with a heel/toe shifter. Same shift pattern as the typical style – however. MotoGP style with the Typical gear pattern reversed on a single lever shifter. 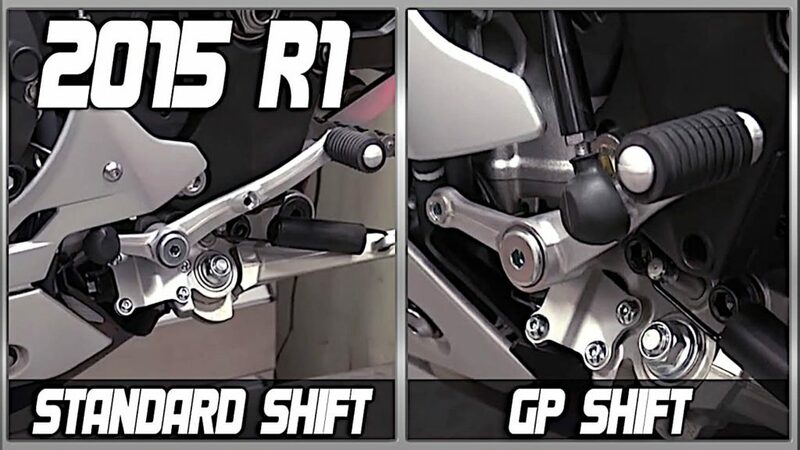 This reverses the gear shift pattern to one up, 5 down (so shift up to get to 1st gear), and this is designed to make shifting up out of corners easier so your foot isn’t underneath the shifter and decreasing the limit of lean on race bikes. 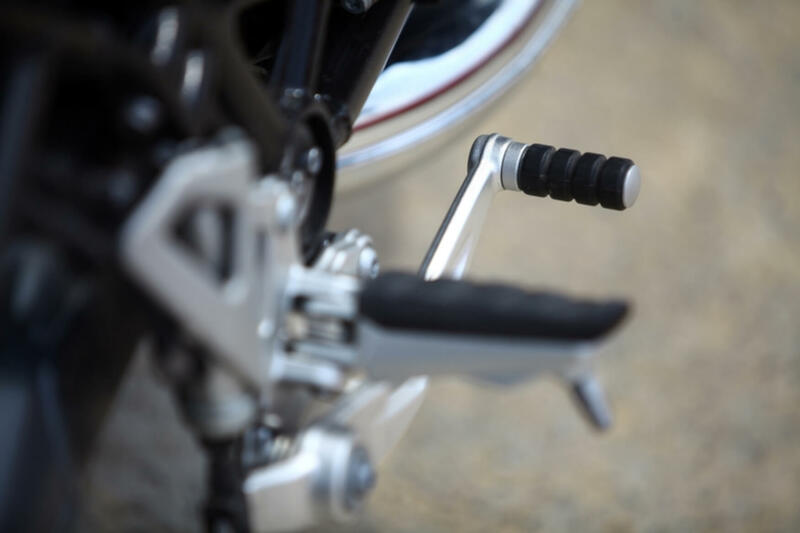 Rear Brake – depending on bike size and style there are various uses outlined in this article. To use it, simply put your right foot on the lever and press down. 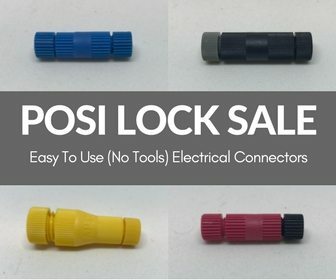 Kickstarter possibility (you can find these more on off-road bikes than streetbikes). The compression of the lever turns the engine crank and causes the piston to create pressure to ignite the spark plug, ignite the fuel and create the mini explosion that starts the engines. There is an acronym used in various professional schools and throughout the industry for pre-ride checks. It is recommended to do a thorough check once a year, if not a few or more depending on how much the bike is ridden. The acronym they use is T-CLOCS. – Any leakage or whirring sounds from turning the tires. A motorcycle is designed for two wheels, and because of the two wheels it’s designed to lean. This is probably close to the number one, if not the number one reason we ride is the twisty roads. The motorcycle operates through its own balance and input from the rider. I say this as there is a lot of fears coming from new students that the bike will just fall over when they are moving. As long as the wheels are in line with each other and there is momentum, it won’t. It’s actually impossible with a perfectly good working bike to have it fall over going straight unless it runs out of gas, road or something changes its trajectory (usually rider input or from hitting something without anything to counter its reaction). Pistons move generally up and down (with the exception of a few makes of motorcycle which I won’t get into for simplicity). This creates a force that brings the bike straight up and down. The faster those pistons are moving, the more that the bike wants to stay perfectly vertical. The engine also provides the power and the momentum needed to move the bike forward. Two-Stroke engines require lubrication of the pistons from a oil/fuel mix and basically like their name says – they complete their full sequence of rotation in two strokes. First stroke, gas compresses in the top chamber and ignites, while the bottom chamber compresses as well. The second stroke pushes the exhaust out and allows the oil/fuel/air mix back in to recompress and explode again. You’d see these types of engines mostly on some dirt bikes and snowmobiles and these engines are known for their explosive on/off power. Four Strokes, are exactly what the name means. It has four separate sequences to intake, compression, combustion and exhaust. They have a separate chamber below the pistons where oil lubricates the moving parts, and oil is kept from entering the combustion chamber through the piston rings. There is plenty on wikipedia and other sites to go into more detail, but generally, because of the separate lubrication, these engines will last much longer without breakdown. The tires are designed not flat, but round. 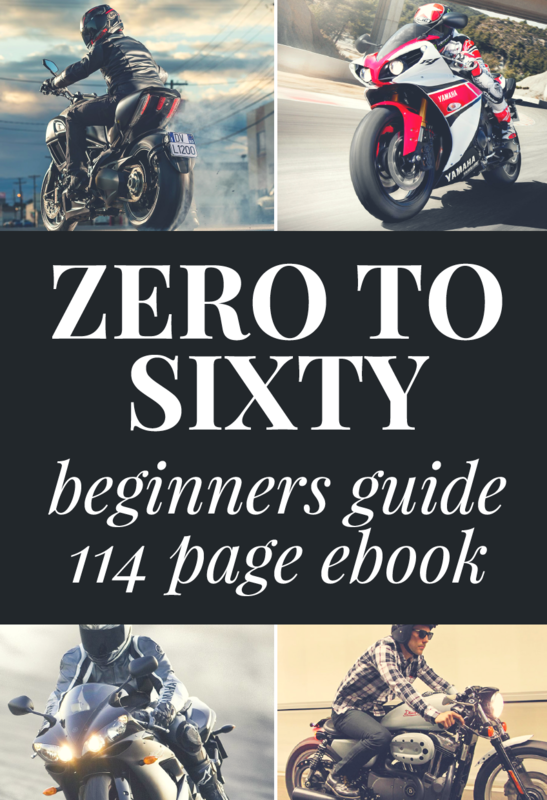 This is so that as the bike turns, the same size patch of rubber is still on the ground whether you are perfectly straight up and down, or in some extreme cases, can lean as much as 64 degrees (this you won’t see on the street if the rider is riding legally). The roundness of the tire means that as long as there is momentum, they will not go flat on the ground by themselves – grip is lost through various other means. 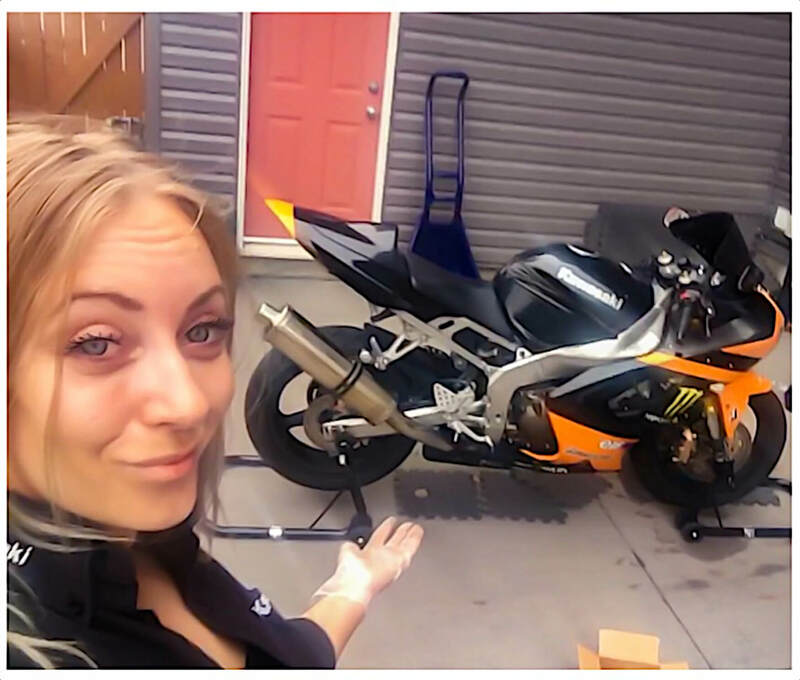 There are different bikes designed for different riding styles and most new riders end up surprised when they had their mind set on a bike, but ended up riding a different type and decided that was more fitted to them. To me, any two wheeled machine is amazing. The chassis of the bike will fit riders differently and to go into more advanced terminology, you’d hear people talking about ergonomics. This is one thing not to worry about in the beginning of your riding career as once you get more time in the riding seat, you’ll recognize the subtle differences where you might want to know the terminology then. More or less, when sitting on the bike, your wrists, back and knees should be in a comfortable position that won’t cause cramping after a few hours of riding. Knees should be able to tuck into the tank without discomfort. 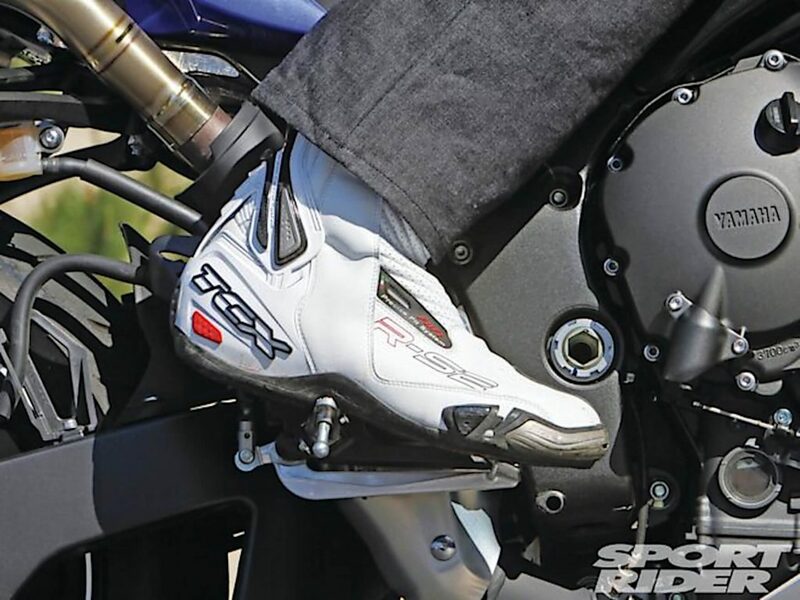 With newer riders, you may want one or both feet comfortable on the ground, although with good training and practice, only one foot (or tippytoe in my case on some bikes) should be necessary. With the exception of a few different bikes – the majority are manual transmission, meaning there are gears as I’ve described above. 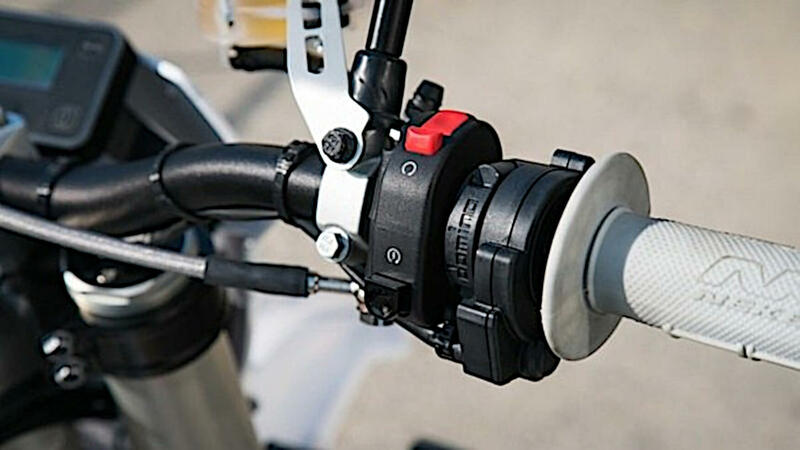 Not only does the clutch keep the bike from moving or allow it to move, but it can also control the speed of the movement using the friction zone. 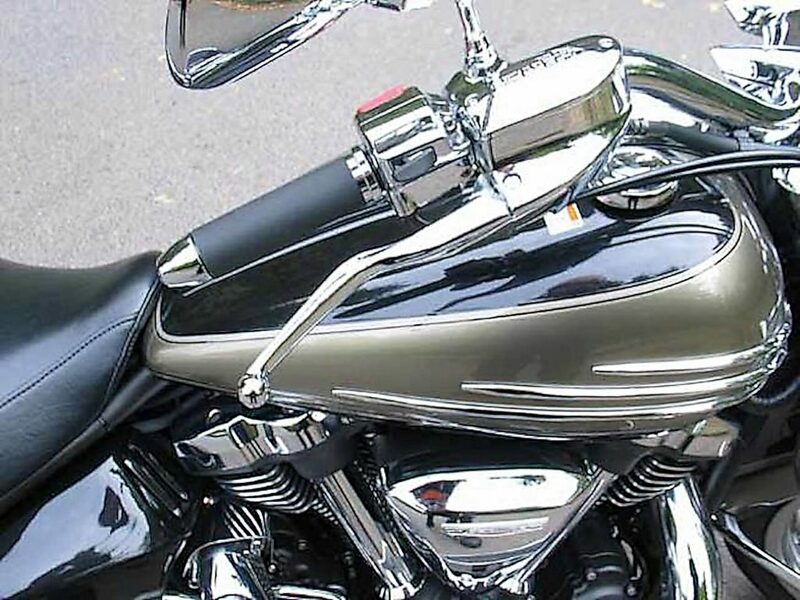 Most bikes have their clutches bathed in the same oil as the engine, and so riding the clutch generally won’t cause damage unless you are on a motorcycle that has a dry clutch. Again, refer to your owners manual prior to riding the clutch to be sure. For new riders, most of the focus seems to center around where the controls are and visually try to memorize where these are, from taking their eyes off of what’s happening in front to looking at their hands and feet. Please do not start yourself with this habit. Not only will it hinder you increasing your riding abilities – but also take your eyes away from the road. I like to have students listen and feel their bikes. As corny and cliche as this is – riders do become one with their bikes. 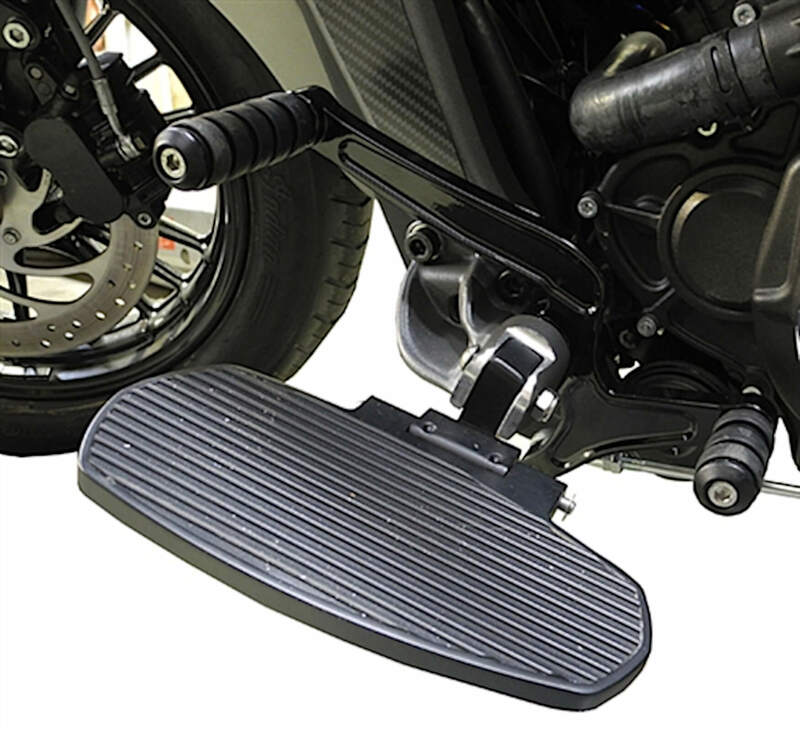 Feel where your hands and feet are and how the bike reacts. Don’t worry about the instrument gauge and don’t rely on that to find neutral, know what gear you’re in or how much gas you have. Take that all away to begin with just to see how the bike responds to you and the noises it makes. Last of all, anything with motorcycle riding is smooth, controlled, calculated movements that are very tiny adjustments. Nothing about riding is fast, jerky, or sudden. The only things that meets those definitions are everything else around you. For the bike itself, if you can control, smooth, and slow everything you do while riding, you’ve already set yourself on the right path for success. Happy and safe riding everyone, and like I usually say, if you haven’t already – taking courses can make a huge difference in a riders life.